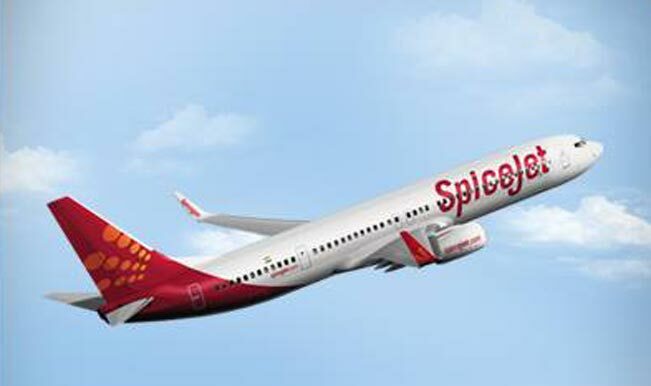 Budget airline SpiceJet has announced spicy annual sale starting Rs 737 per ticket for travel on domestic sectors. Sale under the offer starts today and will go on till 24 November, 2016, while the travel period covered in the offer starts from January 9, 2017 to October 28, 2017. 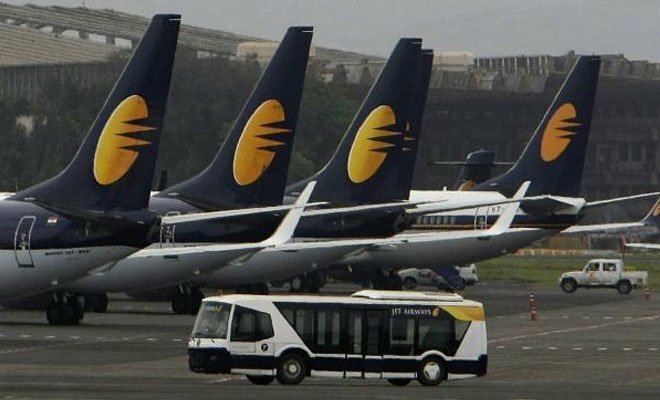 “The starting fare of Rs 737 all inclusive is applicable on sectors like Chennai-Coimbatore-Chennai, Jammu-Srinagar-Jammu, Chandigarh-Srinagar-Chandigarh and Agartala-Guwahati covering a distance up to 500 km,” the company said in a statement. The airline will accept Rs 500 and Rs 1,000 notes for flight booking at airport counters only till November 24 midnight. Booking under the offer is available on first-come first-serve basis. These fares are refundable fares (only statutory taxes will be refunded). However, cash bookings are non-cancellable and non-changeable. 1 Comment on "SpiceJet offers tickets starting at Rs 737 till midnight of November 24, 2016"